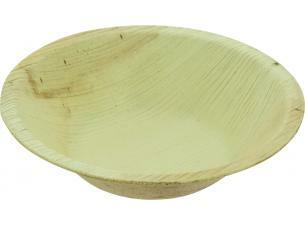 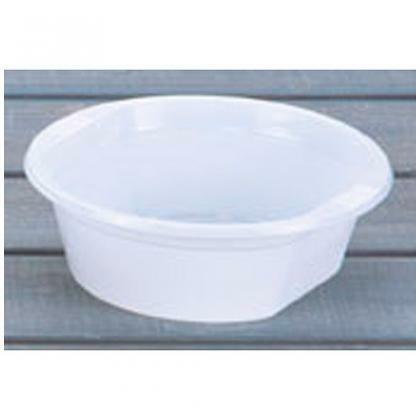 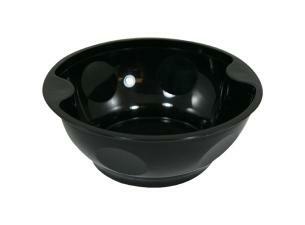 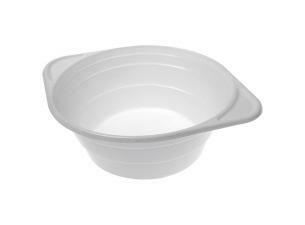 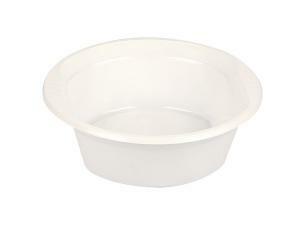 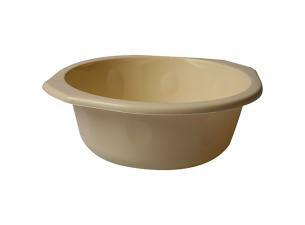 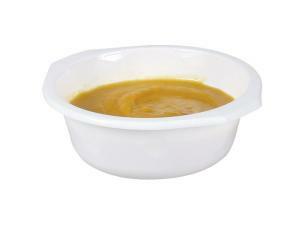 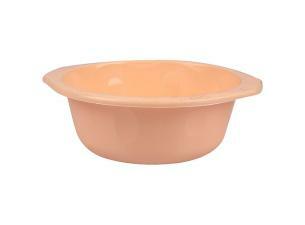 36cl, white PS (expanded polystyrene) plastic bowls . 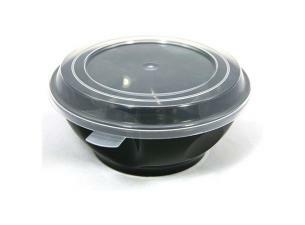 Designed especially for caterers and food service professionals, this recyclable bowl allows for both the elegant presentation of take-away salads and eco-friendly packaging . 36cl, white PS (expanded polystyrene) plastic bowls. 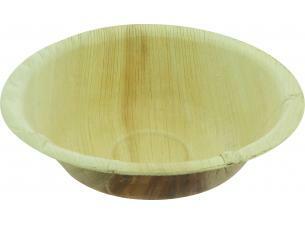 Designed especially for caterers and food service professionals, this recyclable bowl allows for both the elegant presentation of take-away salads and eco-friendly packaging.